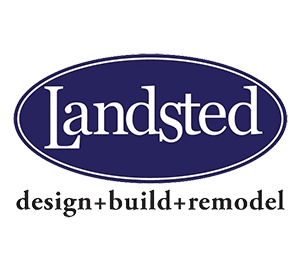 At Landsted, we believe in using our many years of experience in the industry to solve the needs of our clients. During the design/build process, whether it is a new home, remodeling or interior design project, we will always work with the best of the client as the cornerstone of our efforts. Our old credo, "First we Listen…Then we Build", says it best. We have recently developed several new and exciting plans here at Landsted, many allowing us to build at a lower price point. This is in an effort to make our beautiful custom homes more affordable. And because of the state-of-the-art products and technology available to us, we are proud to say that the homes we are building now are both more energy efficient and less expensive. Interest rates are near record lows, lots are cheap and plentiful, and construction costs are down substantially. This is truly a great time to build. Our arts and crafts lodge, the Engelwood, is a home we built in Indigo Ponds, located in Hudson, WI. 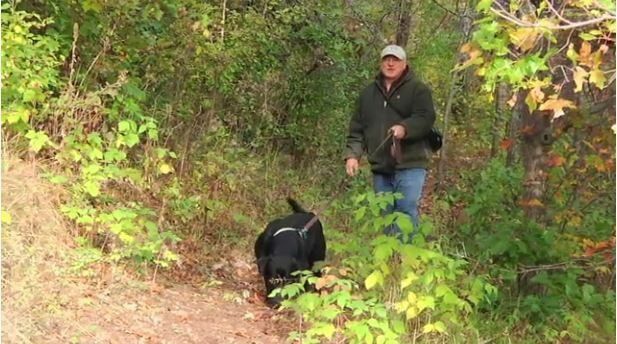 Indigo Ponds is a captivating wooded neighborhood with hiking and cross country ski trails leading to secluded ponds. This home was built as a model, and features a unique floor-plan designed for the growing family with sleeping areas complete with baths on each of the three levels, a sauna, outdoor shower and fire-pit. Surprises such as the hidden room, will make this a property you won’t soon forget. This model is sold, but there are a few lots left in Indigo Ponds.